GBC Heatseal H312 Sureflow . 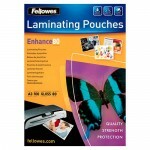 New SureFlow Technology is the latest and best development in the GBC range. . SureFlow is an active anti-jam technology which makes laminating now even easier. . * Accepts pouch thicknesses from 75-125 micron (per flap). . * Photo quality . 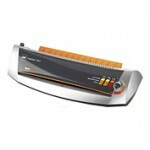 * Laminates bo..
GBC Heatseal H425 . Ideal for the moderate user within the medium sized office environment, the H425 . 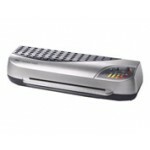 laminator is stylish, versatile and efficient. Protect and preserve a document effortlessly, . flawlessly and with confidence with great results every time. . * Accepts pouch thicknesse..
GBC Heatseal H520 Highspeed . The preferred choice of the busiest office, the H520 uses HighSpeed technology to give excellent quality results in a fraction of the time of standard office laminators (more than double!). 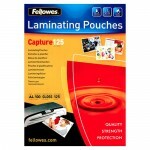 * Accepts pouch thicknesses from 75-175 micron (per flap). * Digital time..